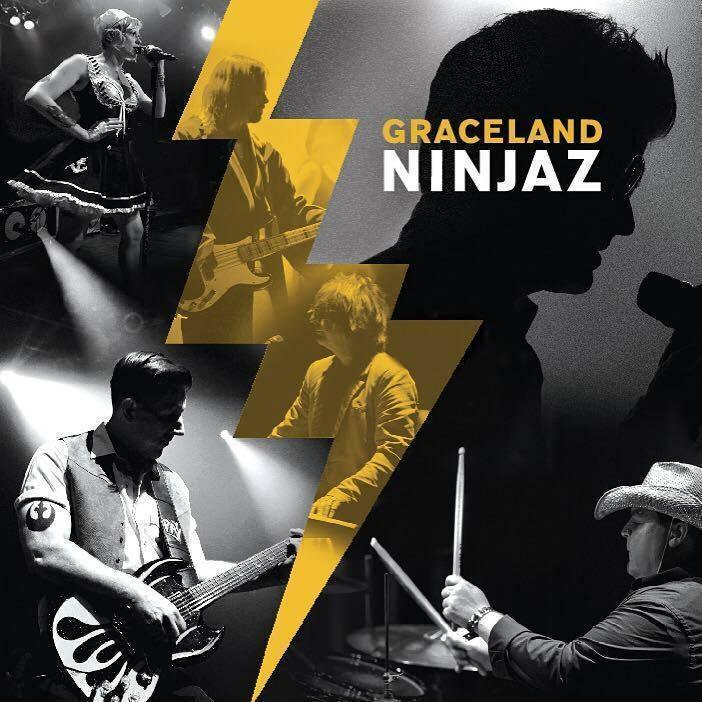 When it’s time to Take Care of Business, it’s time for Graceland Ninjaz. The ultimate party band delivers the goods, from Gaga to Prince, with vocals by the King. Check out the dynamic repertoire, encompassing pop, rock and hip hop favorites that get diverse audiences up singing and dancing all night.